This new design will have a measurable impact for our better players. the weight to create an increased level of forgiveness. behind the point of impact for blade like feel, but moves enough mass to create stability from off-center strikes. This is slightly larger than a traditional blade, but is still perfectly in proportion, and looks really good at address. We think it has a powerful look. 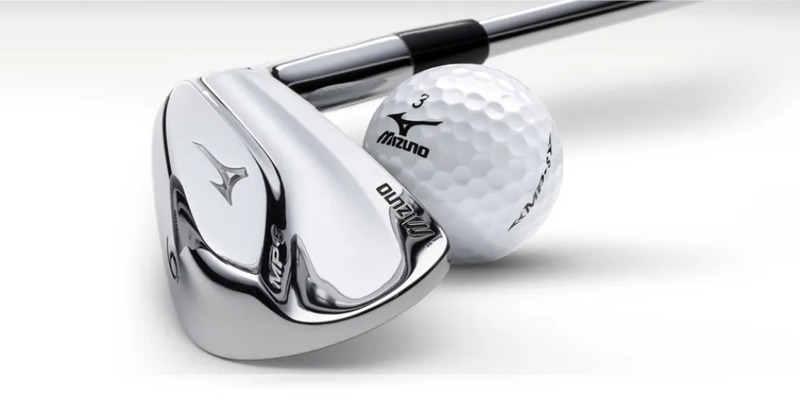 The Mizuno MP-5 sits between a blade and a compact, cavity back for players. consistency with this iron without losing the feel and control they value.